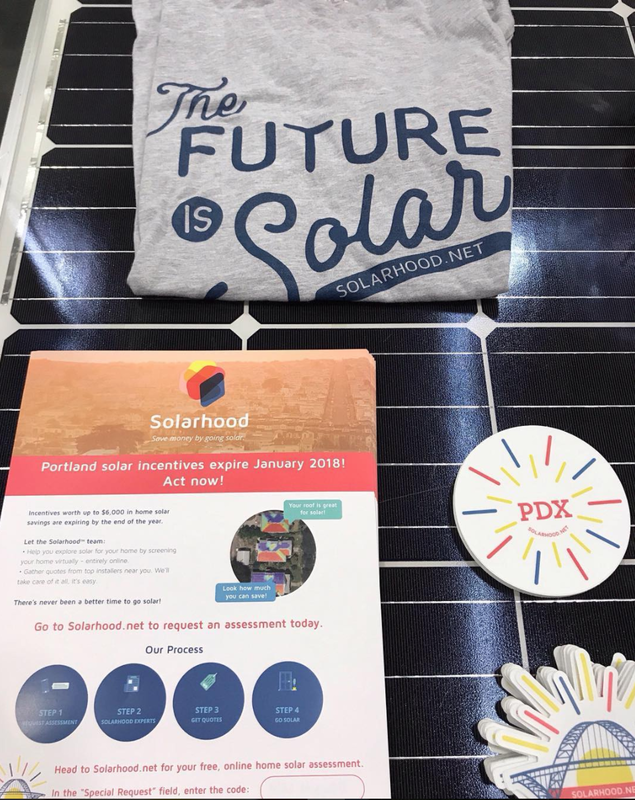 I am proud of the breadth of clients that I have had the opportunity to work with, including small startups, non-profit organizations, neighborhood associations, businesses, and governmental organizations. Take a look at some of my work below! 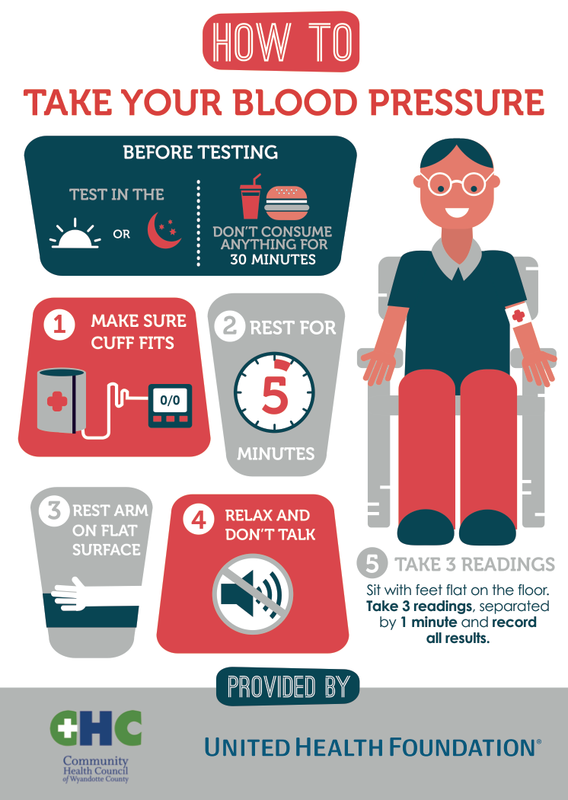 Community Health Council and Dotte agency: I regularly work with a multi-disciplinary design collaborative, Dotte Agency, the and the Community Health Council in Wyandotte County, KS to support public health initiatives. 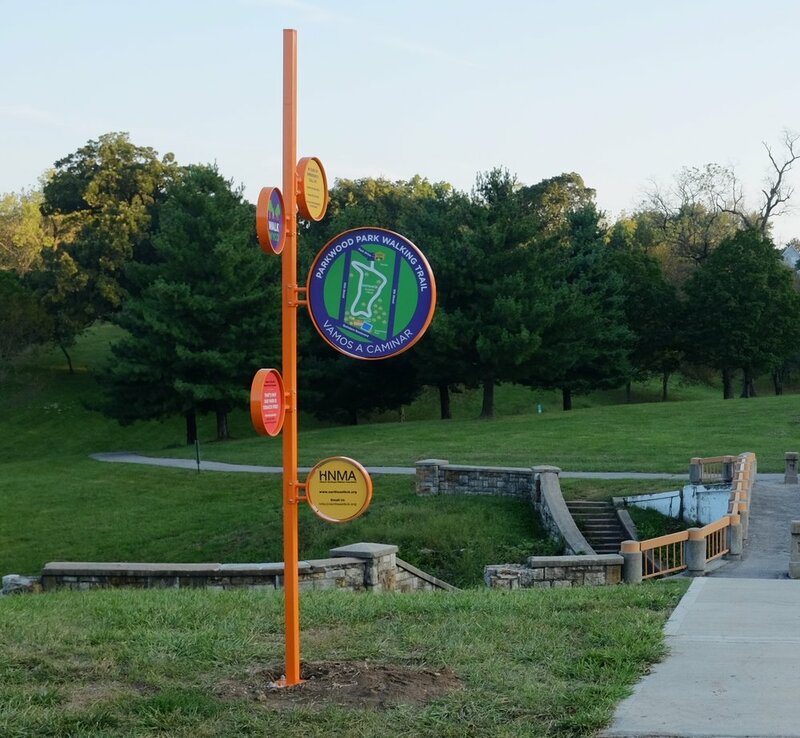 Projects include wayfinding signage for parks, blood pressure education, brochures for family planning services, and a food access map of Wyandotte County. Community Health Improvement Plan: I completed design work for the Public Health Department of the Unified Government of Wyandotte County/Kansas City, Kansas’s Community Health Improvement Plan, which included icon design, booklet design, and report design. See the long report and the shortened booklet. 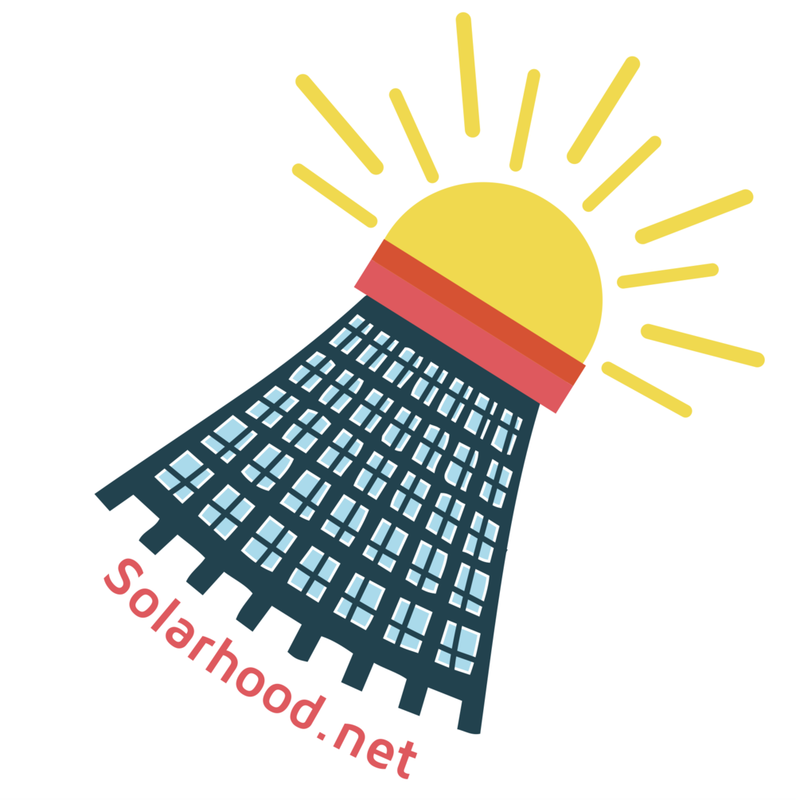 Black & Veatch/Solarhood: I manage the design needs for Solarhood, an initiative of Black & Veatch to make it easier for homeowners to go solar at home. I design print materials, t-shirt designs, social media graphics and am the lead on email marketing efforts. Tour de Bier 2014: Rebranded BikeWalkKC's biggest fundraiser ride of the year, the Tour de Bier. Recognition: Received "Best In-House Design" and "Best Special Events Branding" Philly Awards by Non-Profit Connect, 2014. 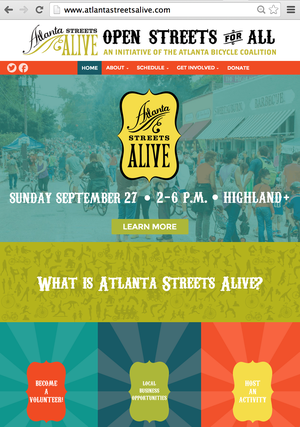 Website Redesign: Conceptualized and created new website for Atlanta Streets Alive, an open streets initiative in Atlanta, Ga. I created wireframes for new website, collaborated with staff, and assisted a developer in coding the website. Vision Zero Network: I manage the design needs for Vision Zero Network, a national collaborative campaign helping communities reach their goal of Vision Zero (eliminating all traffic fatalities and severe injuries.) I also conduct research and interviews to write and design case studies for the organization. True/False Film Fest: I served as a freelance graphic designer for a documentary film festival in Columbia, Mo. I assisted with designing sponsor and house advertisements, merchandise and the 2013 and 2014 T/F program book.